Even the best optics on earth can be compromised by dirt, dust and the natural oils of your skin. 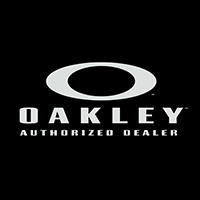 Specially formulated for Oakley eyewear, our cleaning solution offers the highest level of clarity without affecting the optical precision of our performance lens coatings. The pump atomizer delivers a measured dosage for each lens surface. You also get a streak-free cloth. All components fit conveniently in a durable case of ballistic nylon.